Prominent & Leading Manufacturer from Meerut, we offer signature standard bat. Die-hard fans of Cricket can now rejoice as this Miniature Autograph Cricket Bat is great for taking autographs on and treasuring as part of your cricket memorabilia. 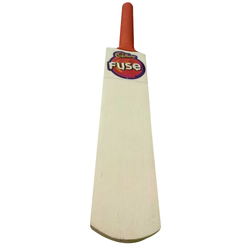 Miniature cricket bat will look great in your showcase with its sleek and eye catching design. The mini size and surface make this Cricket Bat great for taking autographs of your favorite cricketers.